Varvid has partnered with the best hardware and software companies in the industry to offer turnkey webcasting solutions for businesses, schools, IT professionals, and filmmakers. No matter your budget or requirements, Varvid can set you up with the tools you need to start streaming live video to YouTube, Facebook, or any other Content Delivery Network of your choice. Over the last 14 years, the Varvid team has worked on thousands of webcasting projects and we’ve learned a lot along the way. 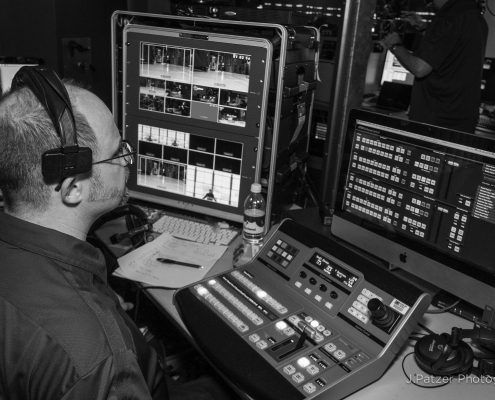 By offering support and consulting with the products we sell, we make sure you avoid many of the difficulties people experience during live webcast productions.